A rock climber fell about 100 feet while climbing at Transfer Park, past Lemon Reservoir on Saturday afternoon. 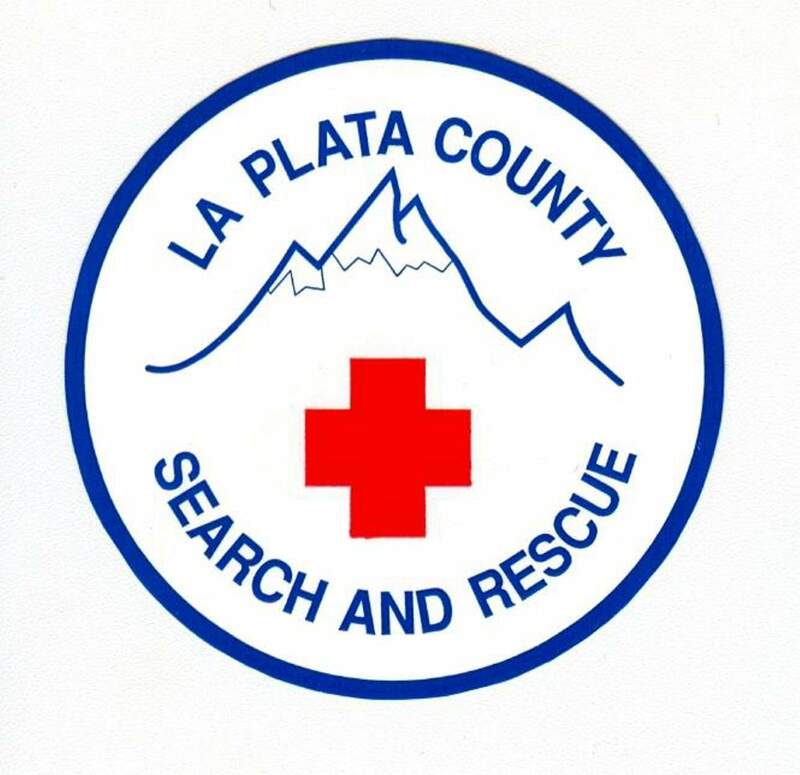 The 30-year-old male, who has not been identified, was “believed to be in critical condition,” said Ron Corkish, president of La Plata County Search and Rescue. At about 6:30 p.m., rescuers were able to get the man out, and Flight For Life airlifted him to Mercy Regional Medical Center. Agencies that responded to the scene were La Plata County Search and Rescue, Upper Pine River Fire Protection District and Flight For Life.